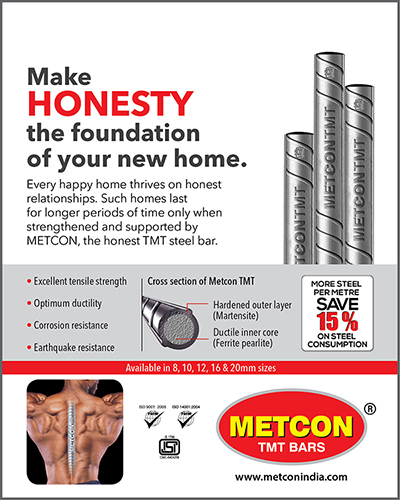 Building Homes on Honesty ! 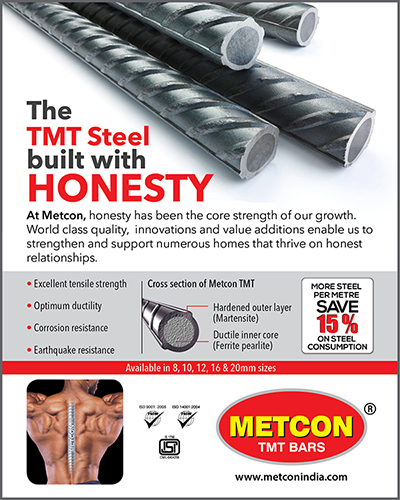 Honesty is strength. 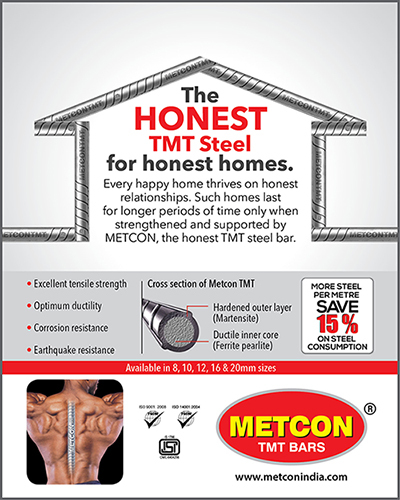 Everybody wishes honesty to be the binding force of their homes. 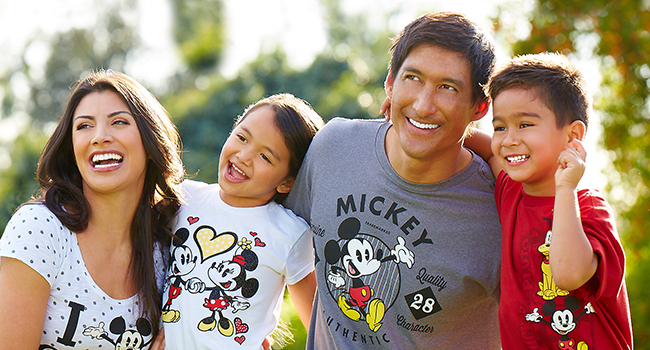 it makes family bonds stronger and long lasting. 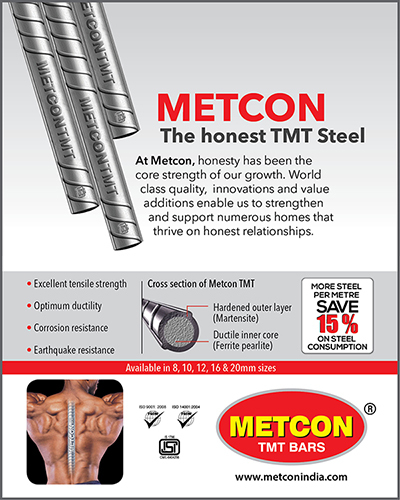 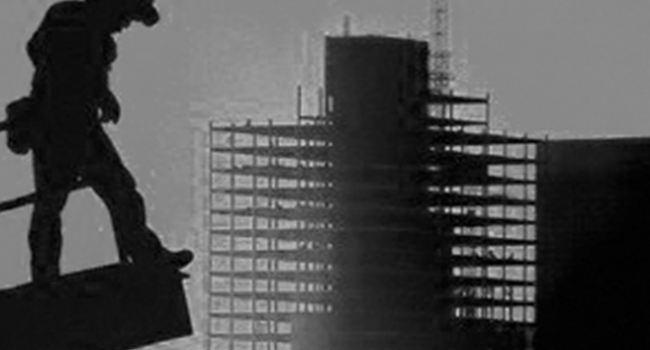 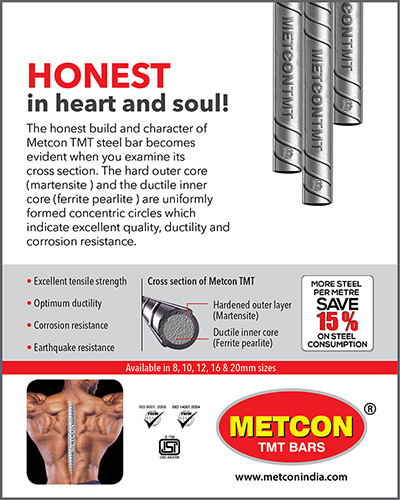 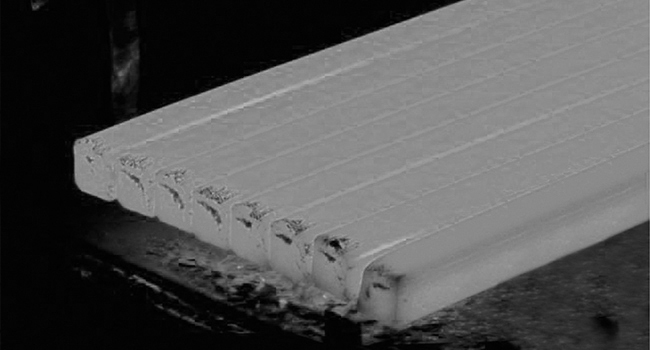 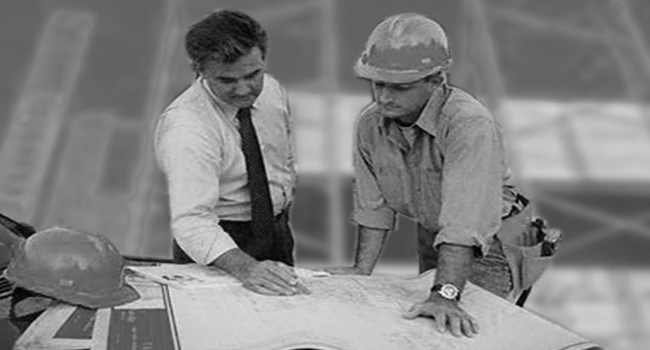 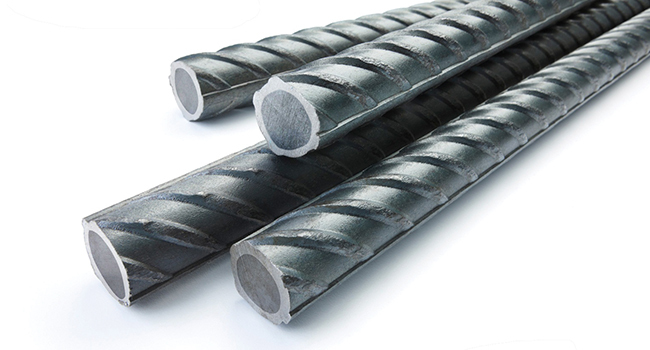 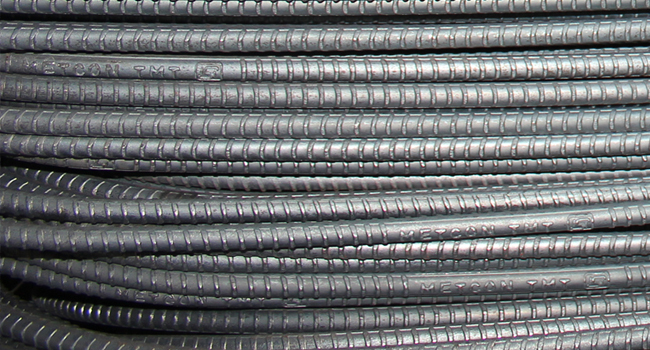 At Metcon, we strengthen our TMT steel bars with honesty and integrity, for, they have to give the critical strength to your houses for long years to come.